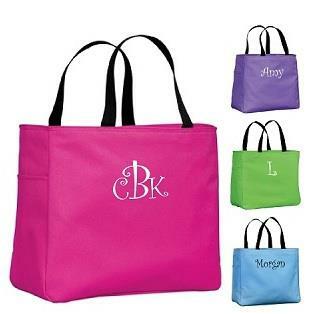 We LOVE these totes such much that we’ve placed them on sale! Just $10 WITH embroidery! Select from multiple embroidery fonts. Email info@fcscreations.com to order or call 972-372-4220.